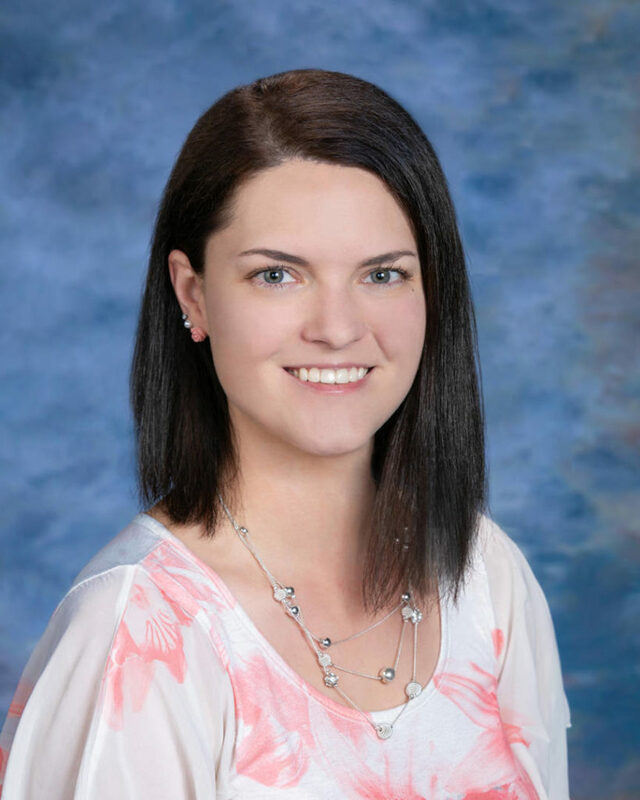 Kailee Hamilton has been with Oak Shores Realty since October 2008. Kailee came to our company after growing up in San Luis Obispo and Southern California. She had been working at car dealerships, specializing in DMV paperwork and office support when she was looking for a more challenging and fulfilling role that lead her to our team. Through the years with Oak Shores Realty, she has filled a variety of roles such as contract clerk, REO listing manager, REO Accounts Receivable, and has become a well experienced member of our support team. Kailee currently manages listing marketing and escrow transaction coordination as well as assists agents with offers and other customer service needs. During her off hours, you will find Kailee with 3 young children at the Oak Shores pool or West Ramp, riding bikes around the community, and exploring the beaches and parks of the Central Coast!